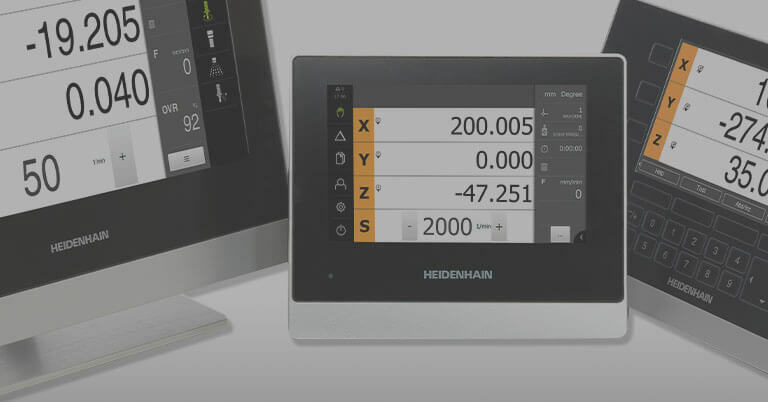 HEIDENHAIN is excited to release the new programming station, the DataPilot MP 620 for MANUALplus 620 control and the DataPilot 640 for CNC PILOT 640 control. 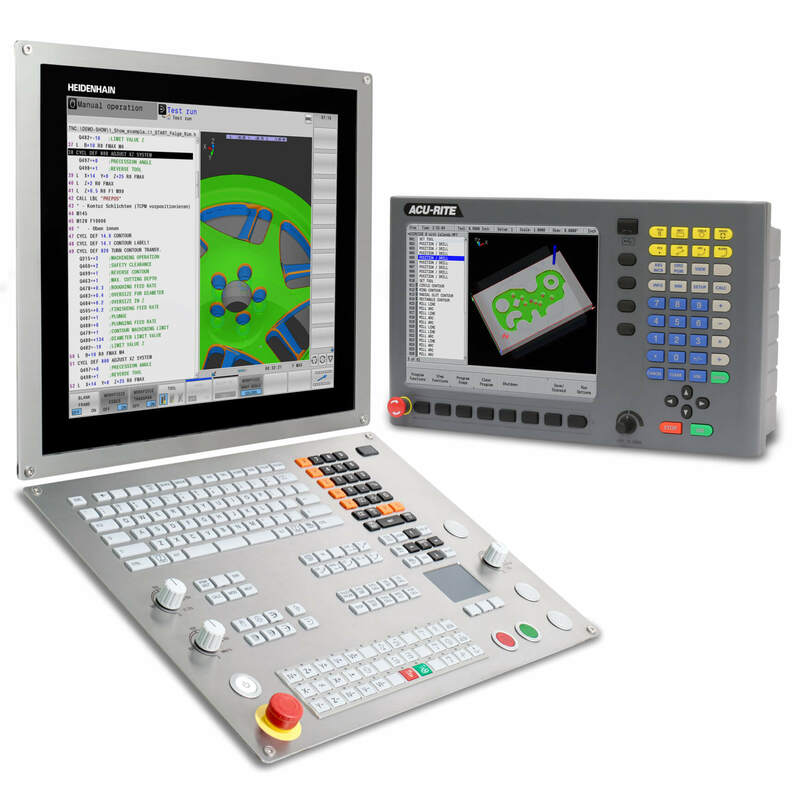 The DataPilot runs on the latest software of the respective lathe control. 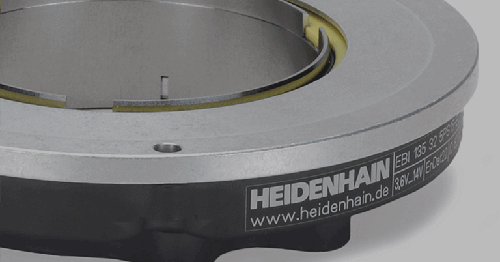 The HEIDENHAIN programming station for lathes gives the operator the capability to program away from noise and distractions of the shop floor, and is an ideal method to prepare trainees to skillfully and safely operate lathes. The software for the new DataPilot CP 640 / DataPilot MP 620 programming station is provided on the same DVD which includes the software release module, documentation (such as operating instructions and user manuals in many languages), as well as a printable keyboard strip. The new DataPilot CP 640 / MP 620 is available in a demo version and three full versions: one for a single workstation or two for networks of 14 or 20 workstations. 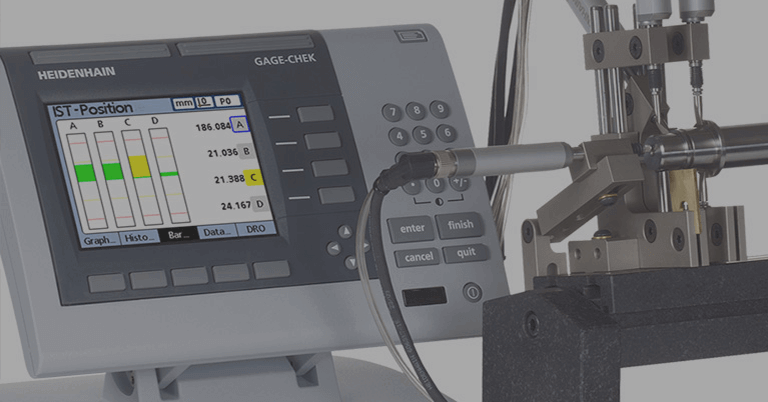 The full versions allow the same number of programming lines and cycles as the lathe controls and have the capability to generate NC programs during Automatic Workplane Generation (AWG). For multiple workstations, a license manager makes sure that the programming station is available on every licensed PC in the network through a USB dongle. If all network licenses are being used, the demo version is still available on any additional PCs. 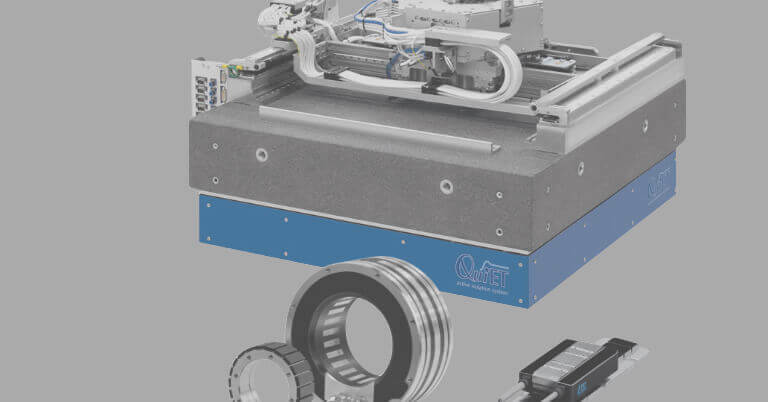 As programming with the DataPilot CP 640 / MP 620 works in the same way as on the lathe, machine idle times can significantly be reduced. HEIDENHAIN’s smart.Turn and DIN PLUS programs, or programs generated with CAD/CAM systems can be tested and optimized on the PC with the help of high-resolution program verification graphics. 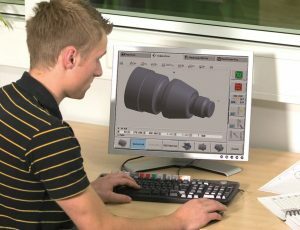 Setup functions such as defining the workpiece datum or tool measurements can be simulated too. 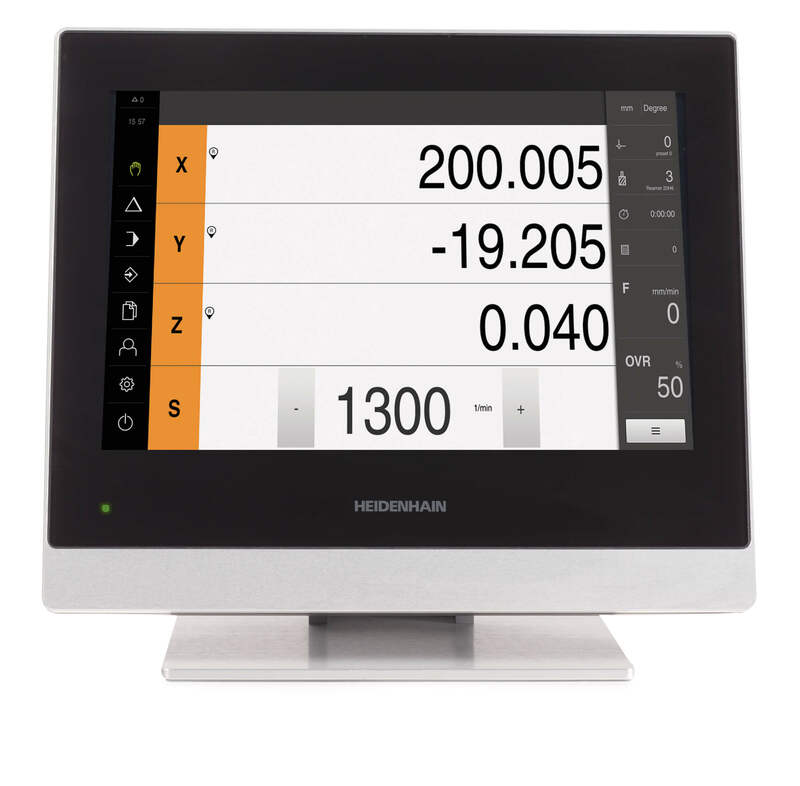 As always, HEIDENHAIN control components feature USB and Ethernet interfaces. 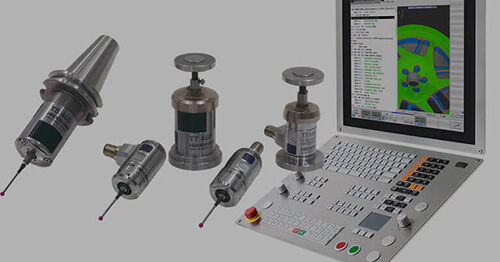 This enables the user to easily integrate the DataPilot into the existing network. Customers who purchased older versions can upgrade to the new version free of charge. Current versions are available at Upgrade. The DataPilot CP 640 / MP 620 is operable with Windows XP, Windows Vista, Windows 7 and Windows 8. 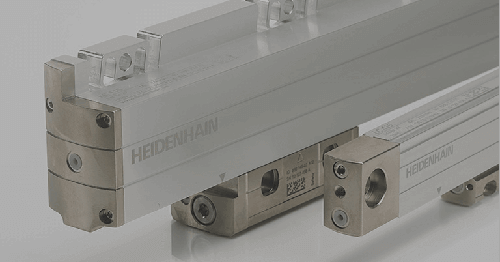 For more information, contact HEIDENHAIN’s Public Relations Manager Kathleen Stoneski at (877) 565-9151 or write to us at HEIDENHAIN CORPORATION, 333 E. State Parkway, Schaumburg, IL 60173.